Association PODGORZE.PL invites you to a guided walk at Old Cemetery of Podgorze (Stary Cmentarz Podgorski, Krakow, Poland). 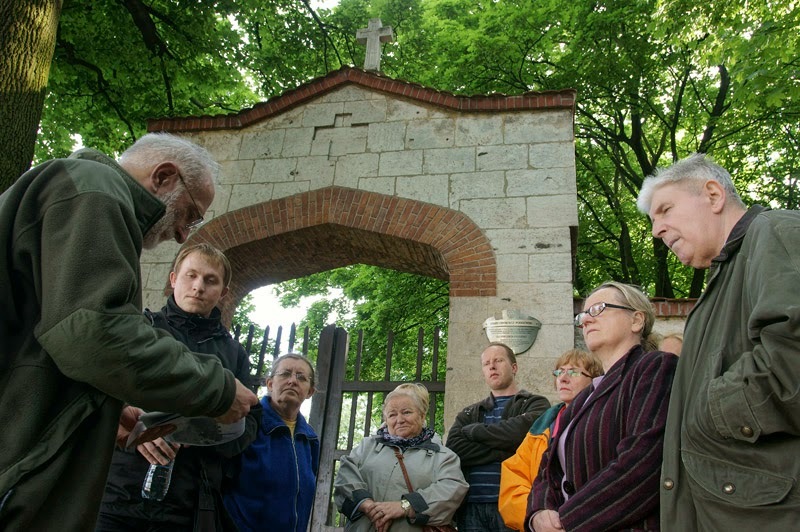 As part of “Week of discovering European cemeteries”, Association PODGORZE.PL invites you to a guided walk at Old Cemetery of Podgorze. The event will take place on Wednesday, 28th of May at 6 p.m. We will start the walk in front of the Old Cemetery gate. 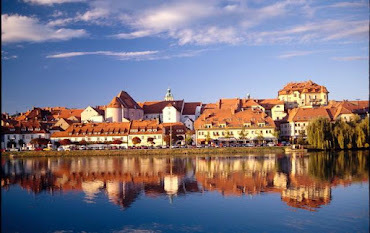 Our guides at this occasion will be Jaroslaw Zolciak and Adam Sasinowski. They will tell us the story about this oldest municipal cemetery in Krakow established at the end of XVIII century. Furthermore they will show us graves of famous people buried there. Also we will see unique images of graves lost during building of the nearby road in 1976. View The old Cemetery of Podgorze - Cmentarz wojskowy (Krakow, Poland) in a larger map.